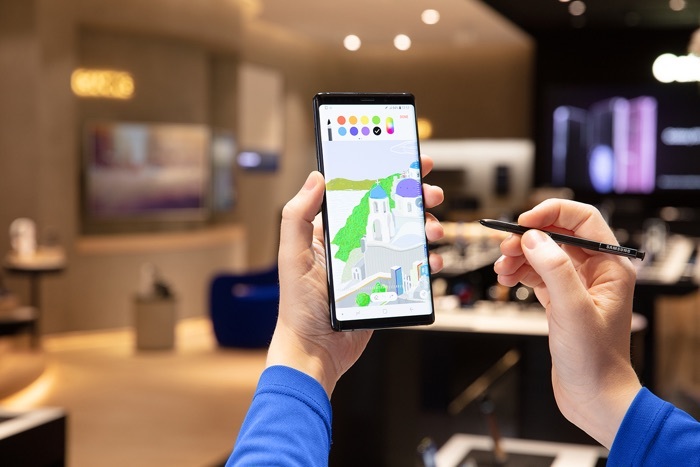 The Samsung Galaxy Note 9 comes with a new water carbon cooling system that is designed to keep the handset cool under heavy load, this means that it is good for gaming. 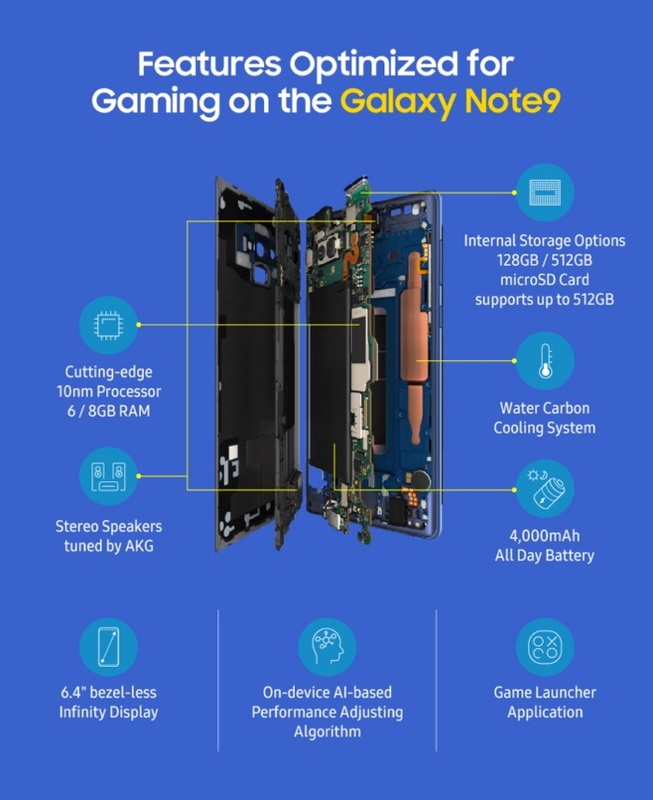 Samsung has now release an infographic and some details on how it optimized the Galaxy Note 9 with gaming in mind. You can find out more details about how Samsung made their new smartphone optimized for gaming over at their website at the link below.